Just like a healthy, well-balanced diet, adding frequent exercise to your routine is a key component of achieving and maintaining your lower weight. It helps change your metabolism from fat-storing to fat-burning and in turn gives you more energy. 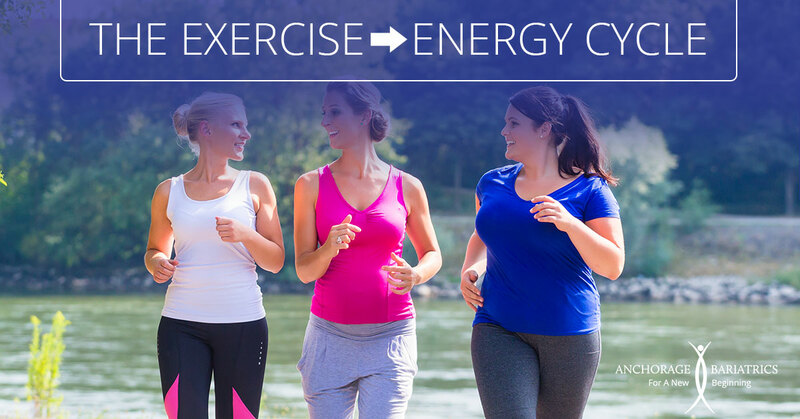 Think of it as a healthy cycle of more exercise becomes more energy to exercise. Besides walking, there are several other easy to implement exercise programs for beginners or those who struggle with their weight that you can do from the comfort of your own home. Some resources include Jillian Michaels and LiveStrong workout programs that you can find online and require little to no equipment. 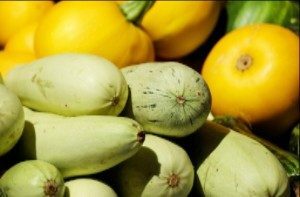 Zucchini Ribbons or Spaghetti Squash – for pasta. With a peeler or a mandoline you can make long, thin slices of zucchini or spaghetti squash that look like colorful versions of the real thing. (It is spaghetti squash, after all.) No need to boil your creations; just bake or saute them a few minutes, then use in side dishes or to replace high-carb pasta in dishes like lasagna. Think of it as a slightly sneaky way to add more vegetables to your meals. Flexibility is one of the most overlooked aspects of good physical health. 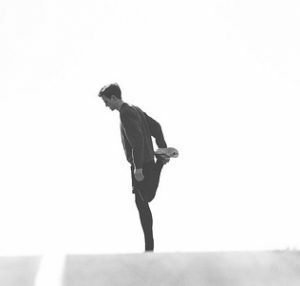 People focus on the calorie burn results that come from cardio exercise and strength training, but forget that flexibility can help prevent injury and improve your performance as well. Light stretching before a workout is good, but spending about 10 minutes or more at the end of your exercise routine is key. Start from the top and work your way down – stretch your neck, shoulders and arms, then move down to leg stretches in slow, controlled movement. A little discomfort is ok, but stretching should not be painful. Be sure to stretch both sides of your body equally and do not bounce.